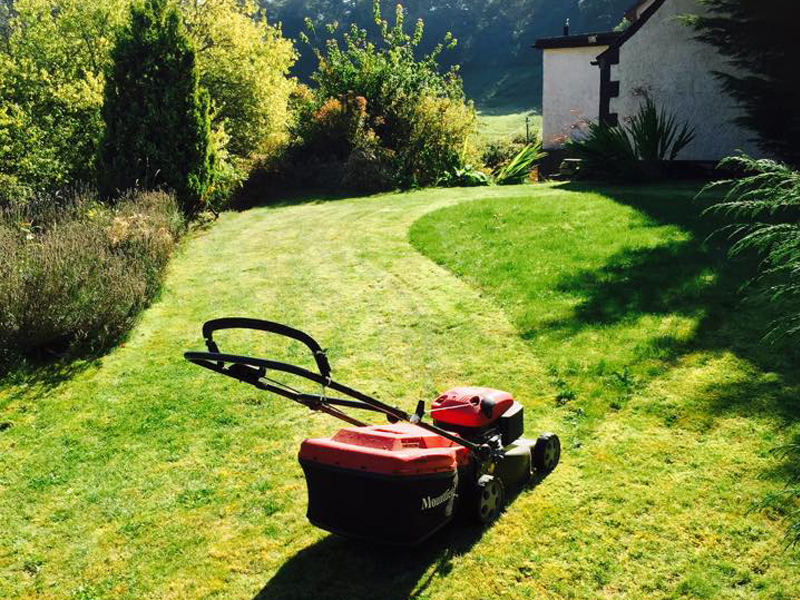 Derek McNeill Garden & Sons Maintenance Services provide all aspects of Garden maintenance and Landscaping services to both residential and commercial properties throughout Perth and the surrounding areas. 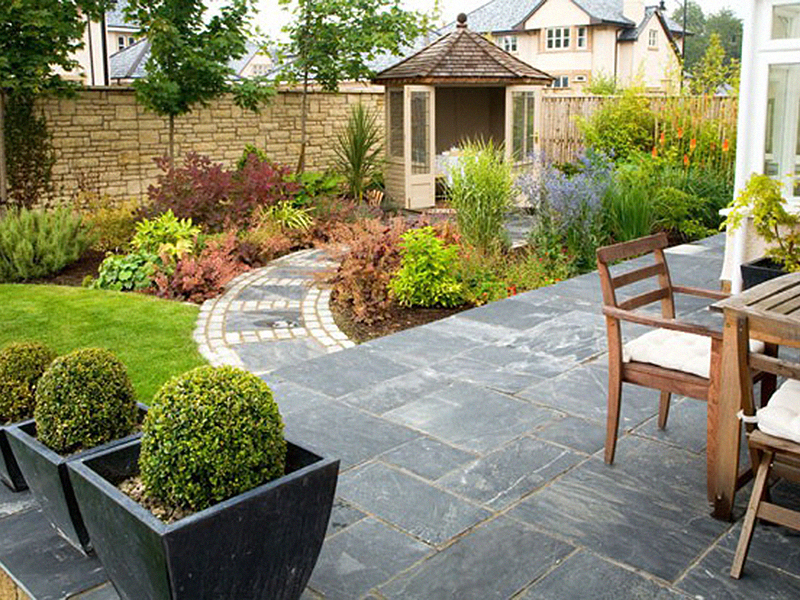 We have years of experience and are trusted by countless clients to provide our services to them year after year. 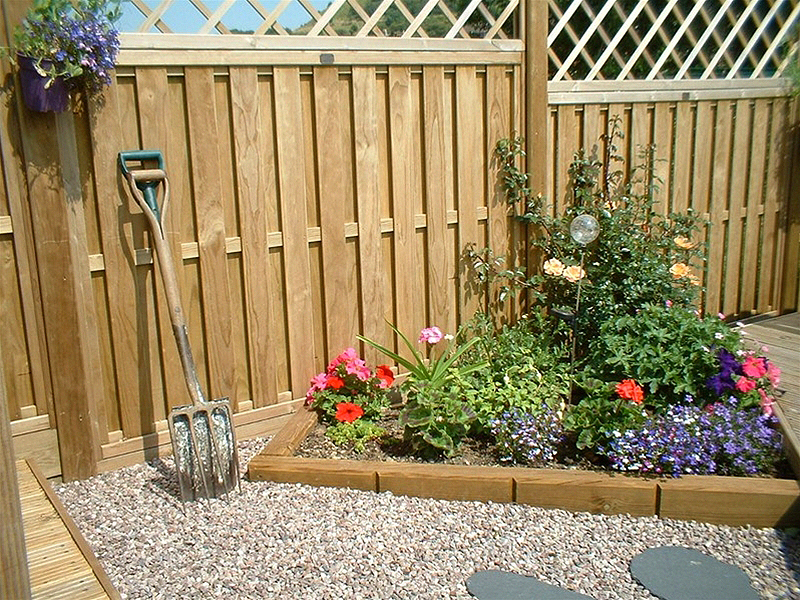 Call us today or use the contact us page to let us know how we can help you with any aspect of Gardening or Landscaping. 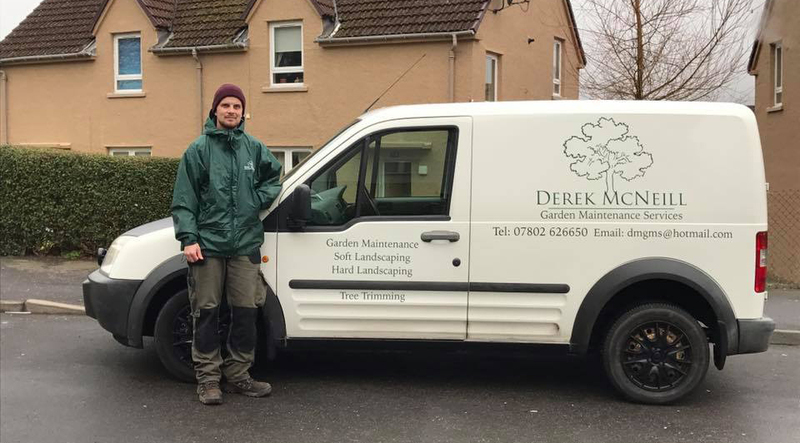 Got work done on my garden last summer and it was excellent, Derek was really helpful and really friendly, even endured my kids asking a million questions and watching him work. 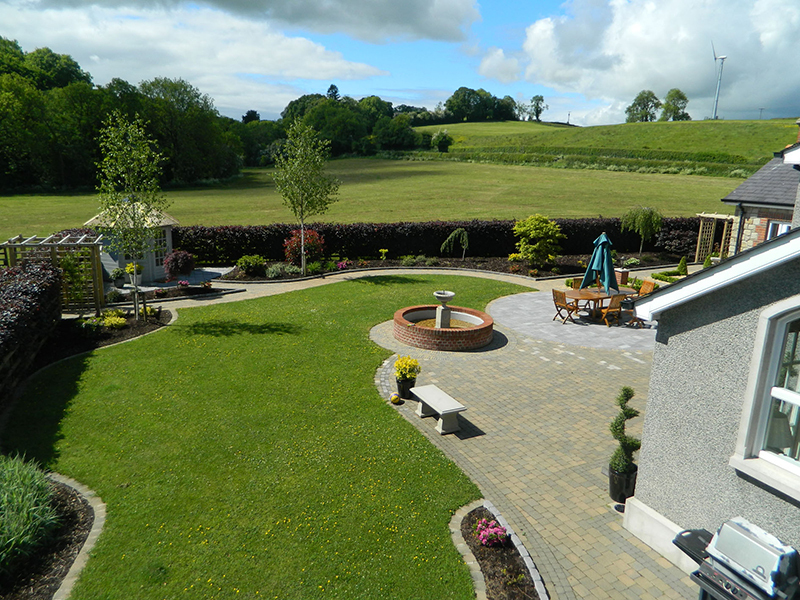 Garden looked amazing afterwards and was done really quickly. Highly recommend.